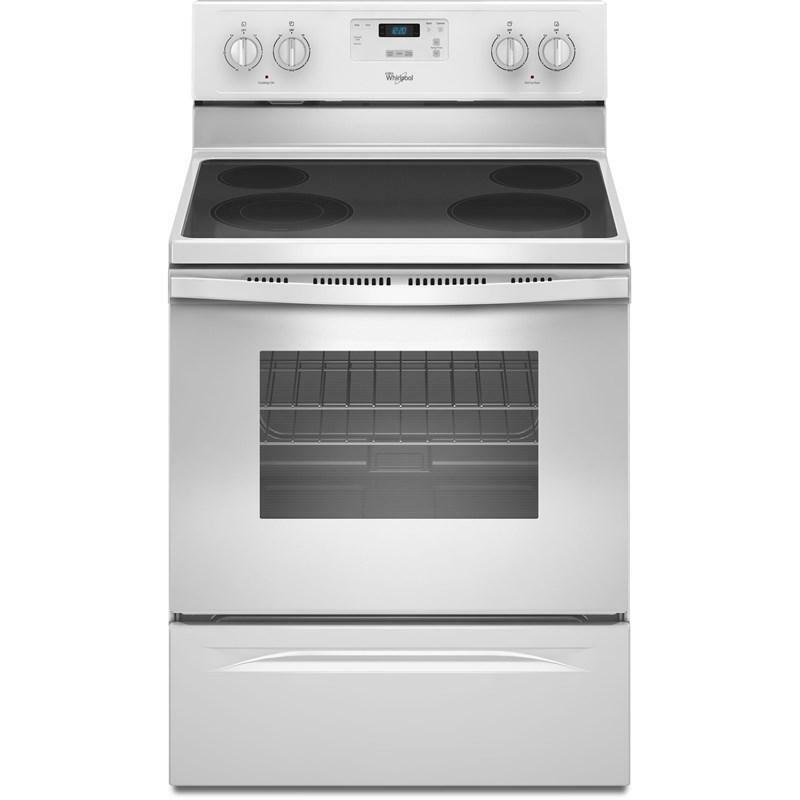 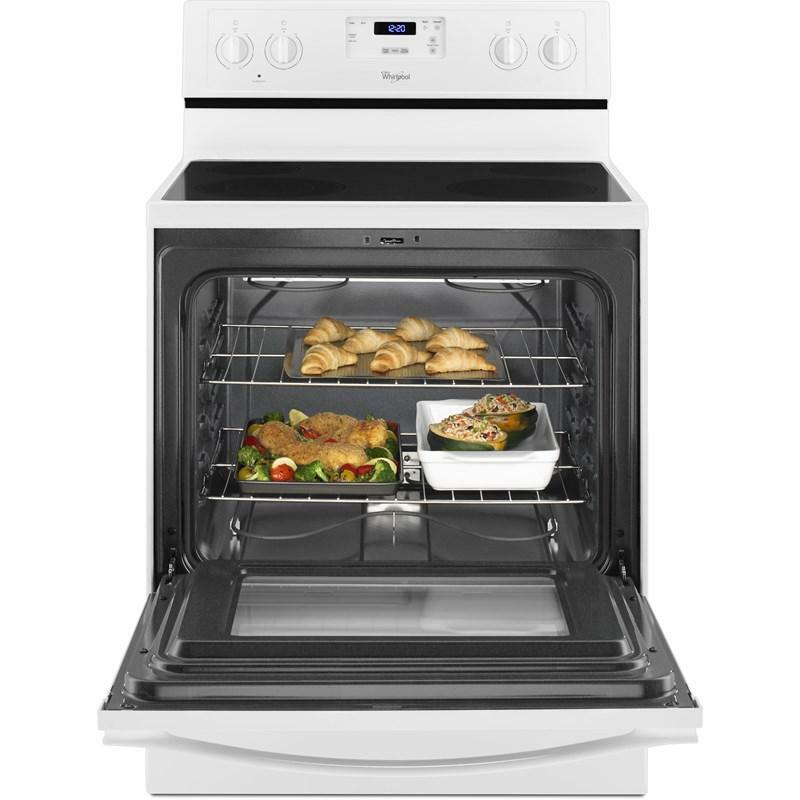 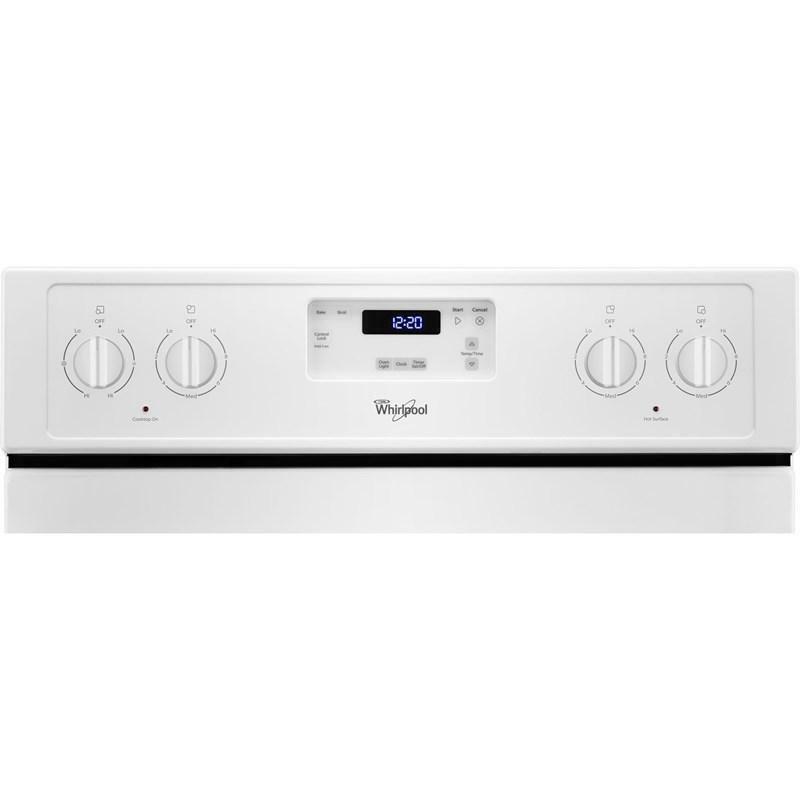 Dinner time has never been easier with a Whirlpool® electric oven that not only has the flexibility you need to cook multiple dishes, but also makes cleanup hassle-free. 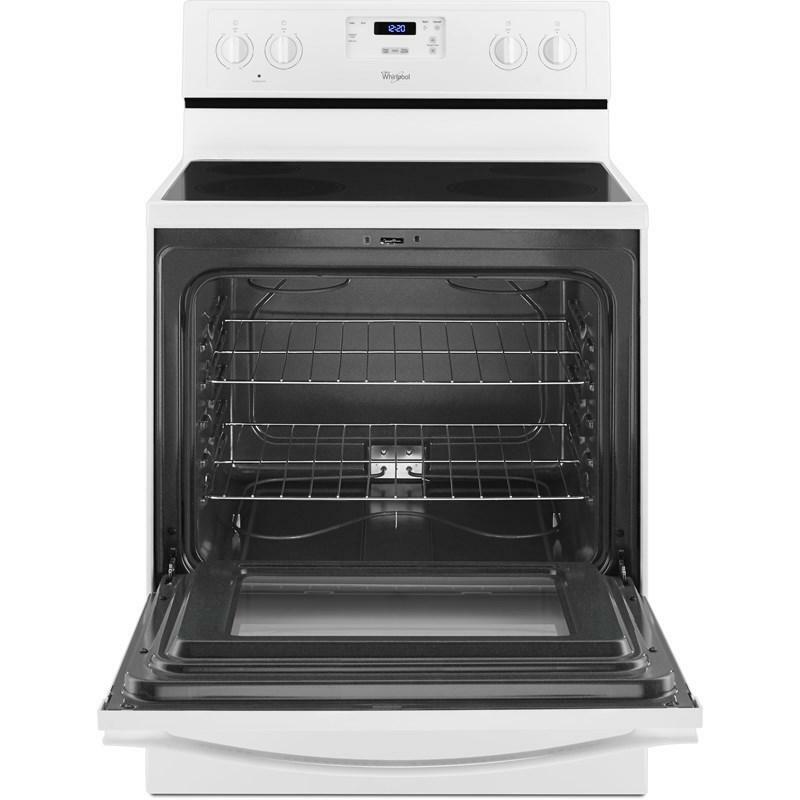 Whether you're cooking with a small pan or a large pot, the large capacity 4.8 cu. 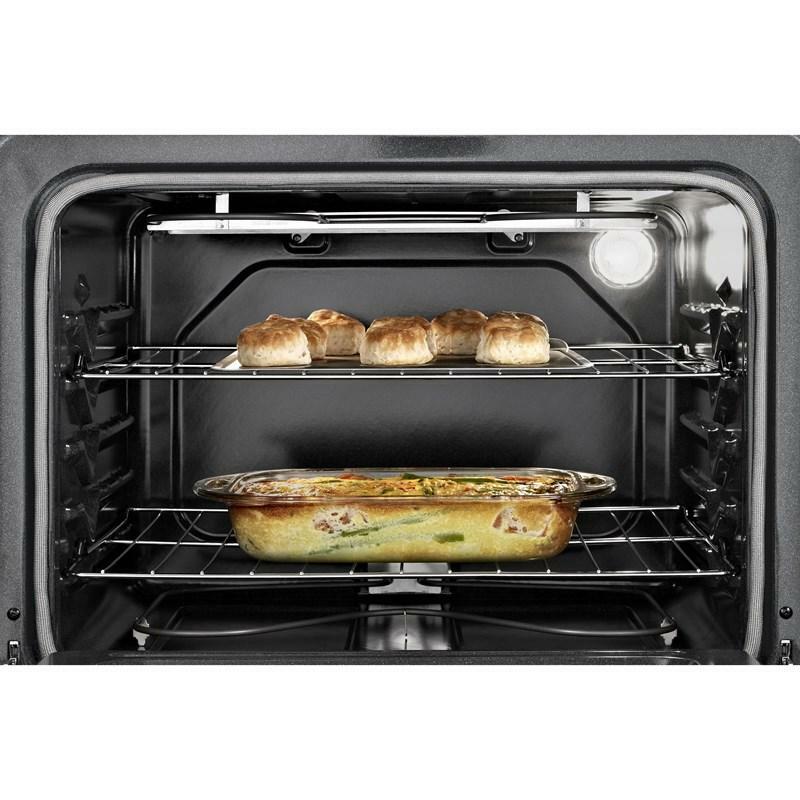 ft. counter depth range's FlexHeat™ dual radiant element expands to match your needs, so you can enjoy having three elements in one. 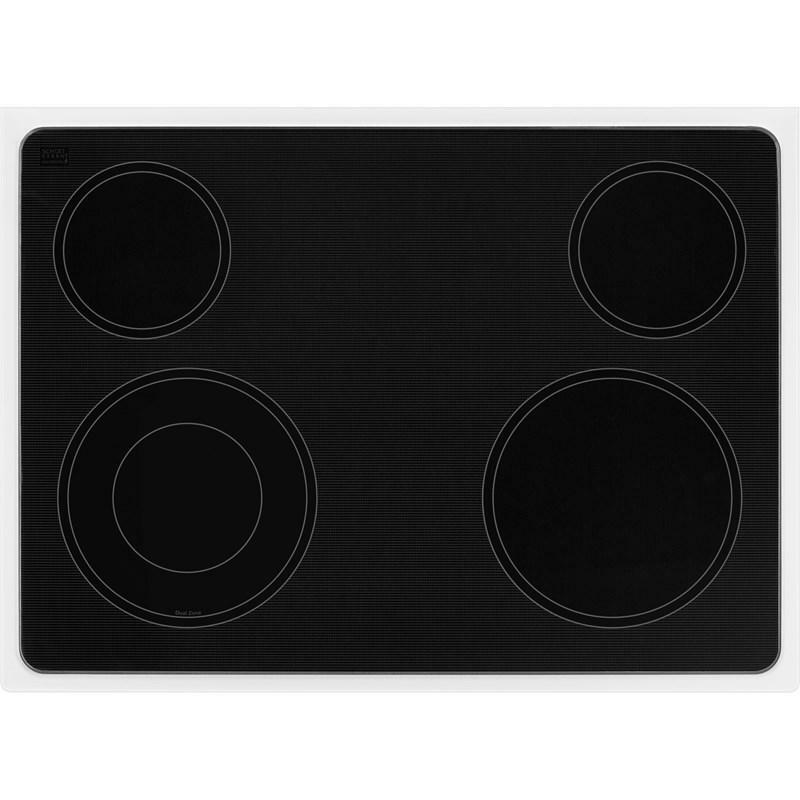 And when dinner time is over, the range's easy wipe ceramic glass cooktop makes taking care of spills easy. 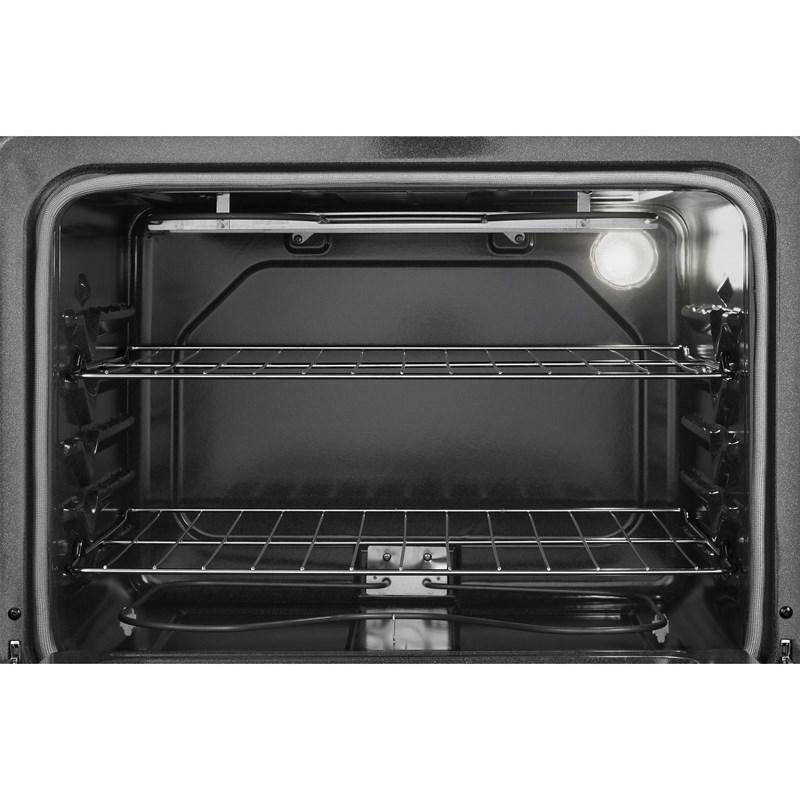 Burner/Element Size 9", 6", 6", 9"/6"
Additional Dimensions • Height : 47 7/8"
• Depth : 27 3/4"
• Width : 29 7/8"